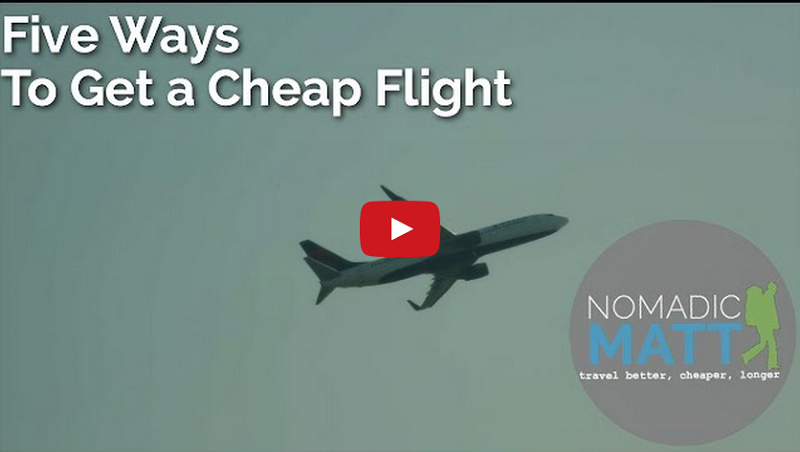 The cost of airfare is rising. It has been for a number of years. As planes fly fuller and airlines cut routes, they have less incentive to offer cheap fares. I remember when it used to be about $500-600 for a roundtrip ticket to Europe. Now, a fare that low is considered a deal with the norm around $900 (especially if you’re going to a major city)!